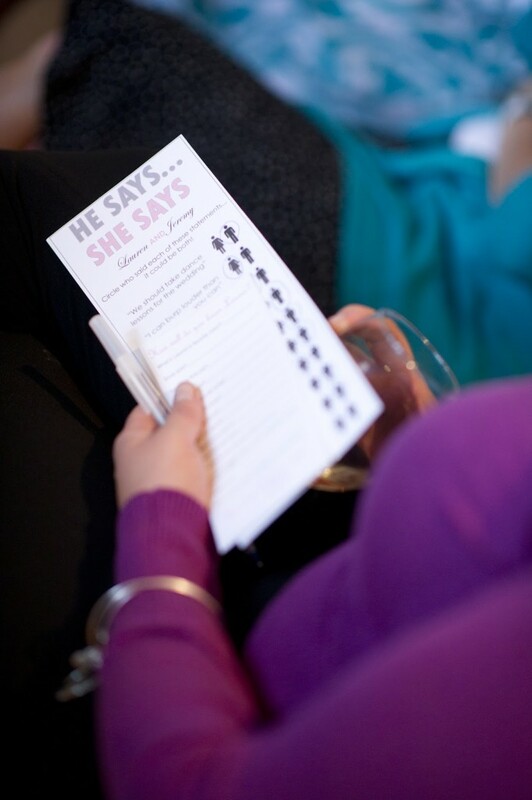 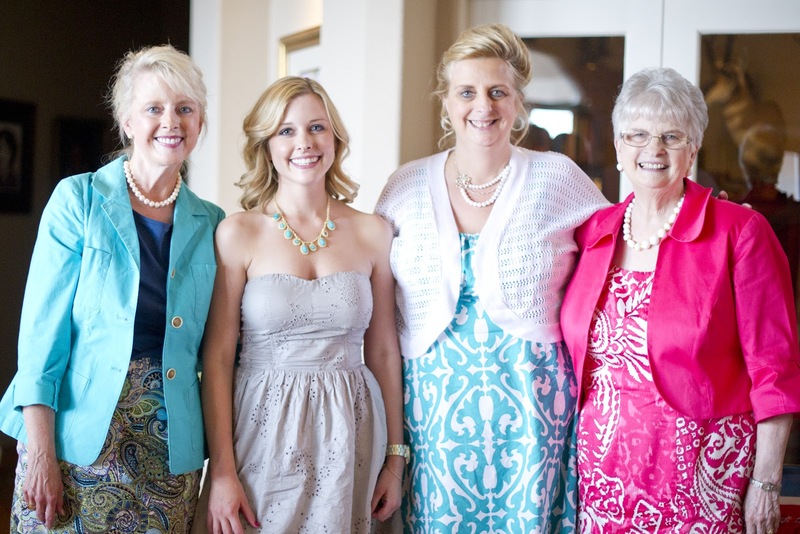 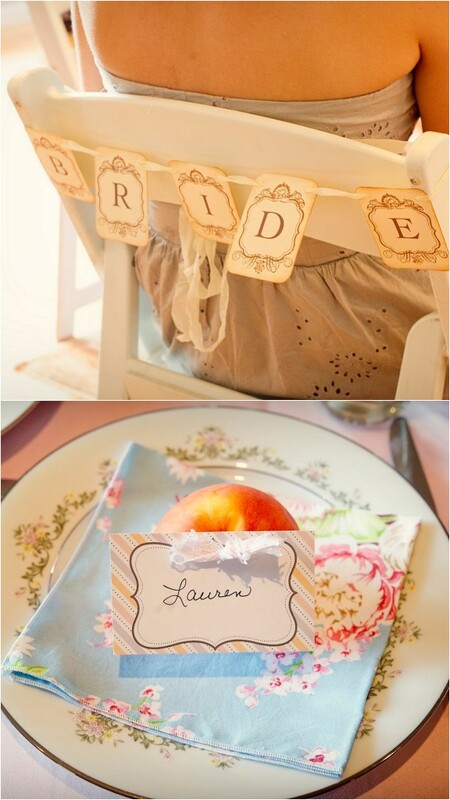 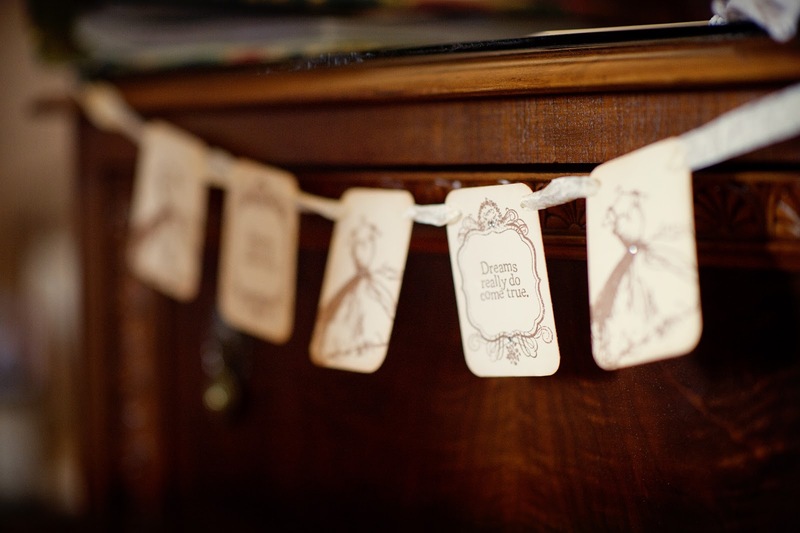 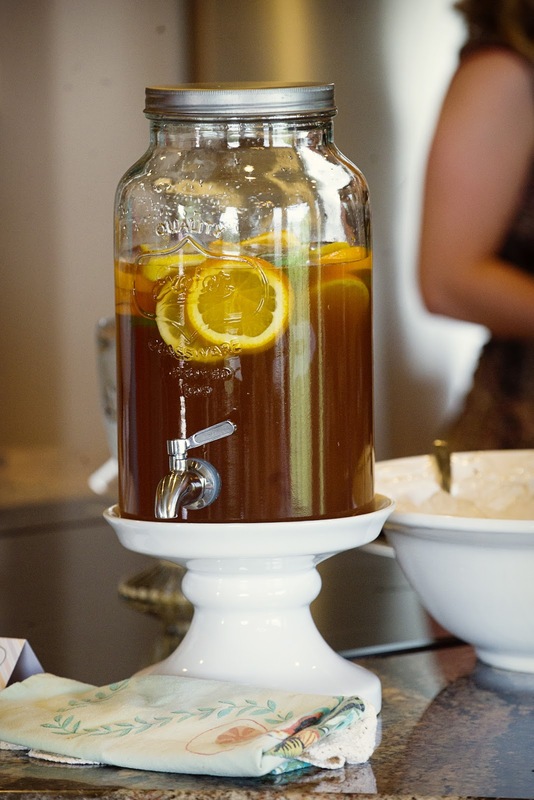 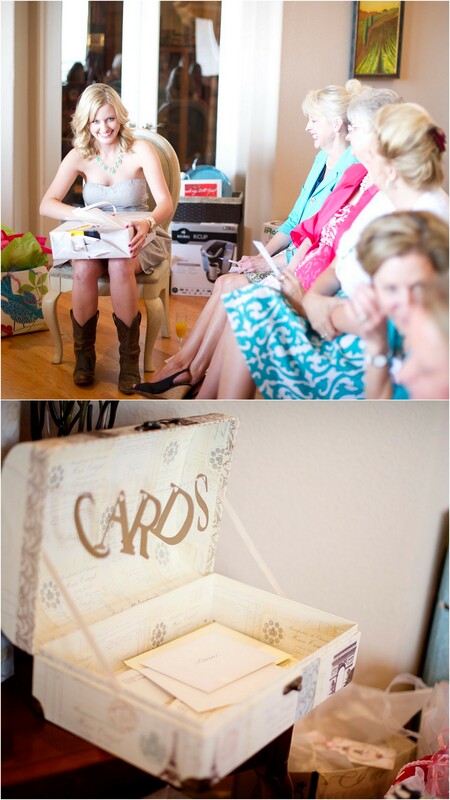 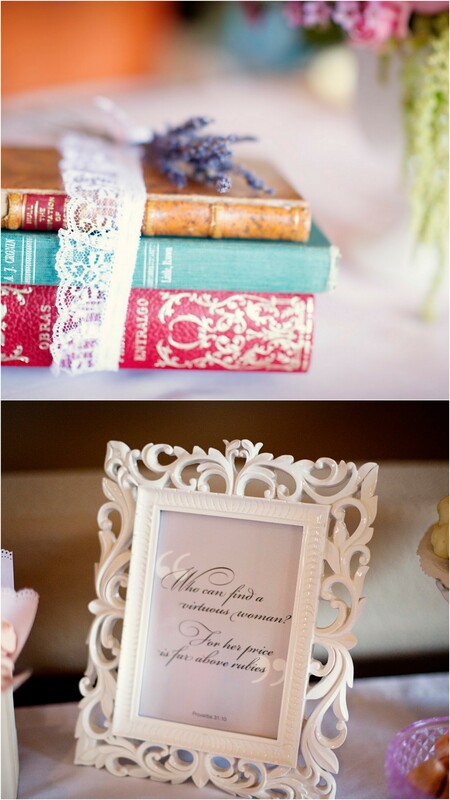 Today’s bridal shower feature comes courtesy of Amanda, of Amanda Lamb Photography. Susan, the bride-to-be’s mother, elicited the help of Sarah Viera to design a southern chic bridal shower for the upcoming nuptials of her dear daughter, Lauren. 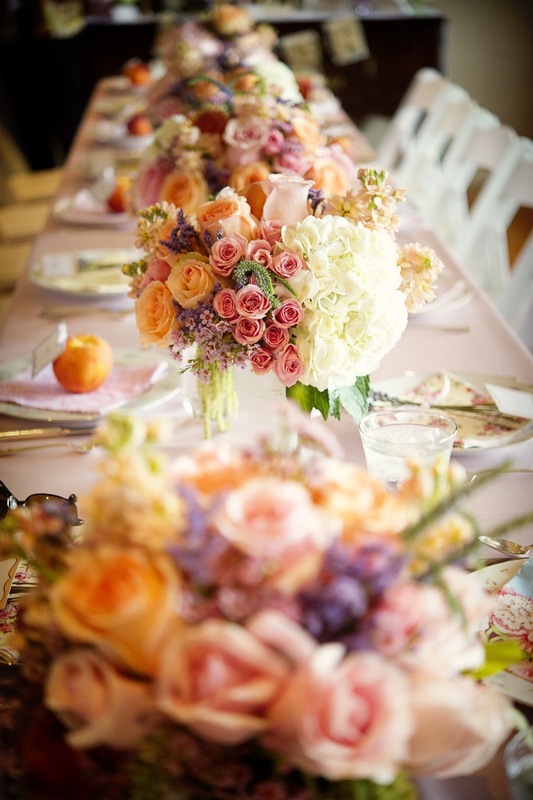 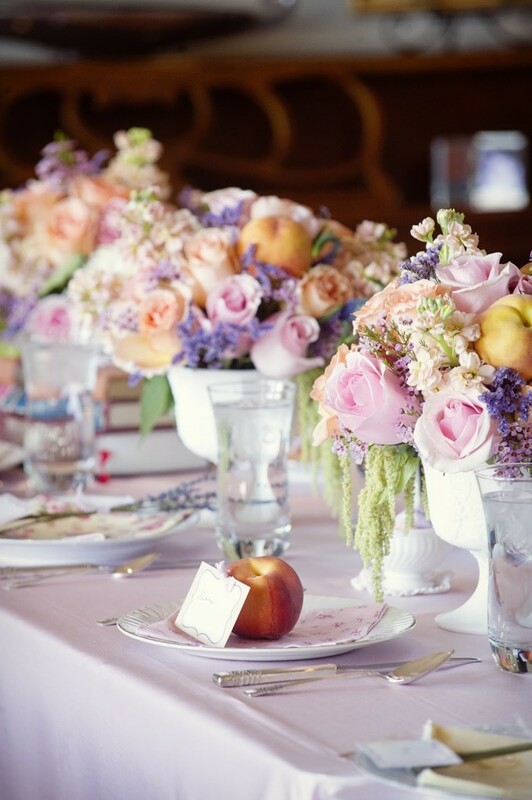 Bountiful centerpieces filled with assortment of flowers and peach added a little southern flair. 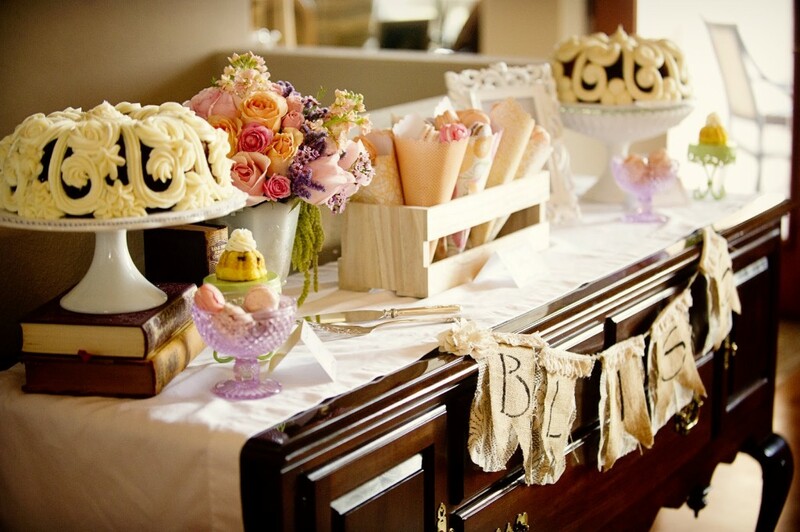 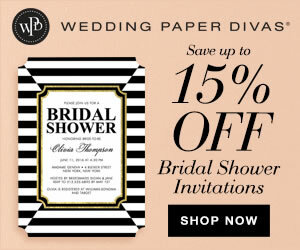 A great way to save money when hosting a bridal shower is to use what you already have and maybe spend a little more on florals. 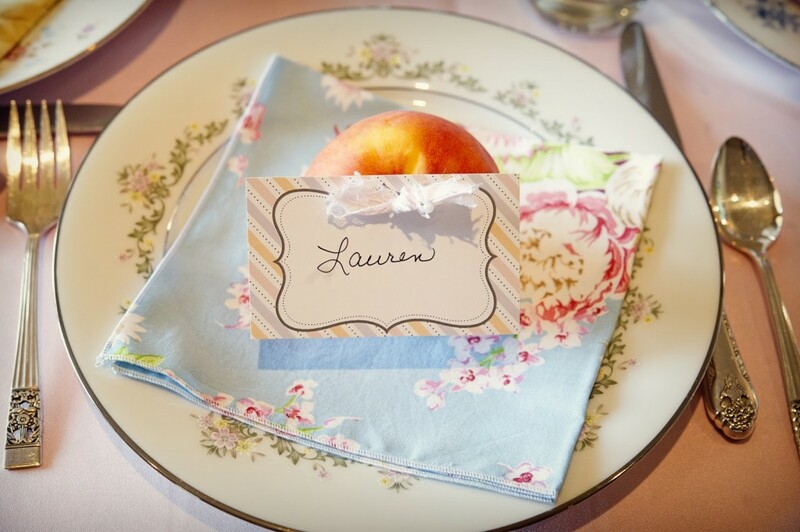 Sarah incorporated the family’s personal collection of beautiful vintage platters, milk glass vases, vintage napkins and china. 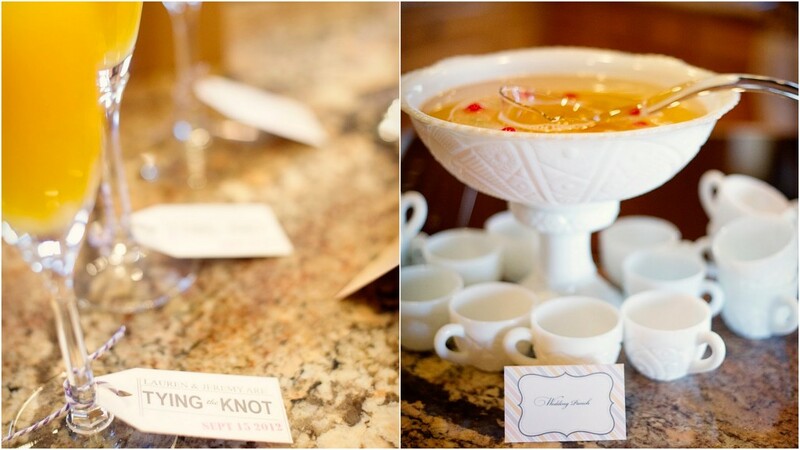 Upon arrival, guest were greeted to signature peach mimosas-Lauren’s favorite. 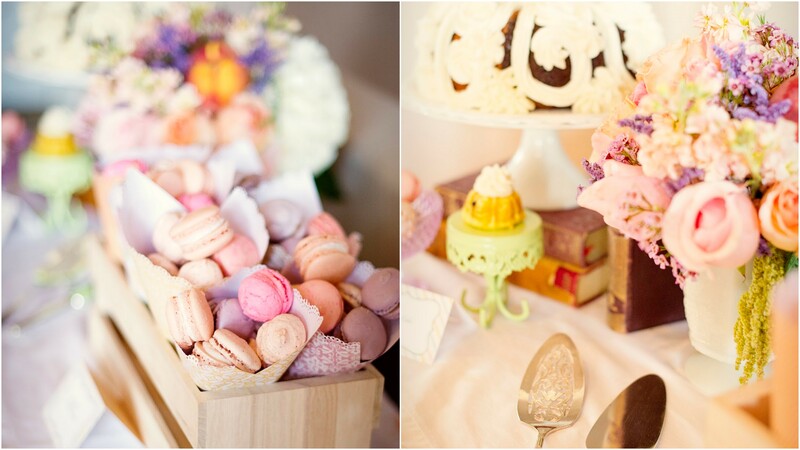 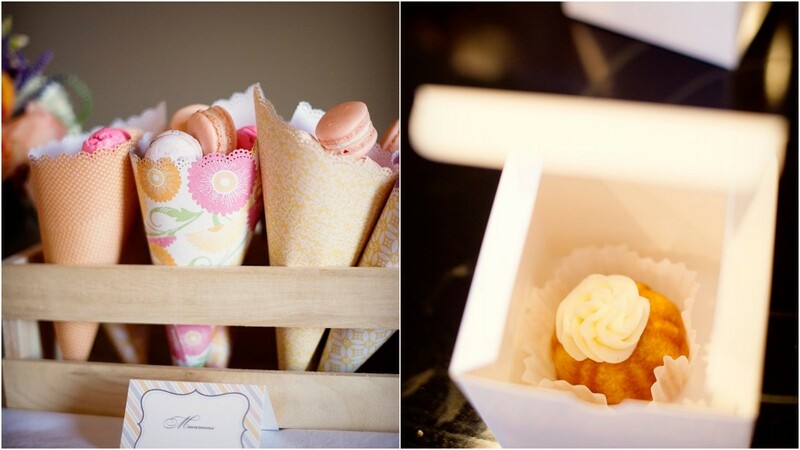 True to the southern hospitality, guest were treated to macaroons and a mini bundt cake to savor on later. 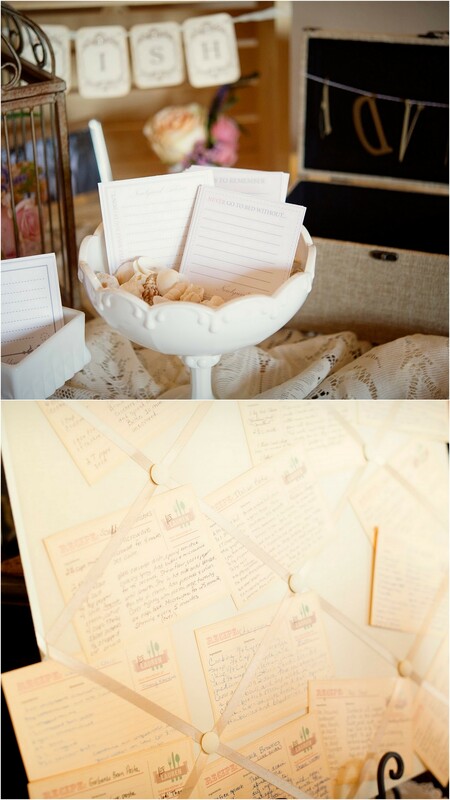 Family and friends left well wishes and advice for a prosperous marriage for the couple. 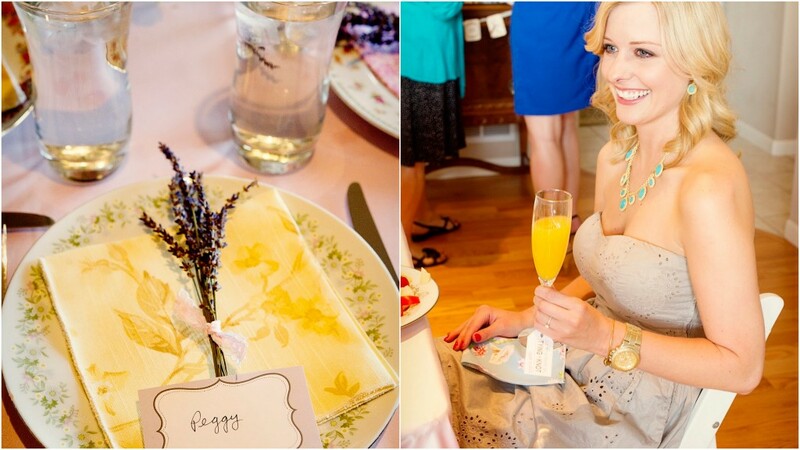 With endless ideas and inspiration, Lauren’s bridal shower celebration was just gorgeous!